Fantastic detailing decorates the inside the Keith Albee Theater in Huntington in West Virginia. On April 13, Dr. Kelli Shapiro will present “The Evolution of the West Virginia Movie Theatre” in the Archives & History Library at the Culture Center in Charleston, West Virginia. Based on her 2018 book for Arcadia Publishing’s Images of America series, Historic Movie Theatres of West Virginia, Shapiro’s lecture covers the evolution of movie theaters in the Mountain State. 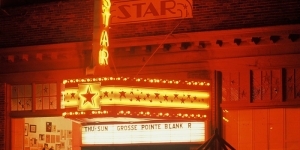 Marquee over the Star Theater, Berkeley Springs. West Virginia contained an impressive diversity of movie theaters in the 20th century ranging from multipurpose auditoriums in company towns to early nickelodeons and from ornate, urban picture palaces to neighborhood movie houses and suburban drive-ins. In the state’s working-class areas, as well as in upscale districts where industry barons lived, residents came together to find amusement and relaxation in these venues. Many theaters have since disappeared, while others sit vacant or have been converted for other uses. Some, however, have been reopened or restored and show films, host performances, and serve as catalysts for local revitalization — success stories showcasing the value of historic preservation. 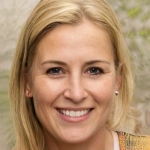 Shapiro is a program associate with the Preservation Alliance of West Virginia, a nonprofit organization dedicated to preservation in the Mountain State. 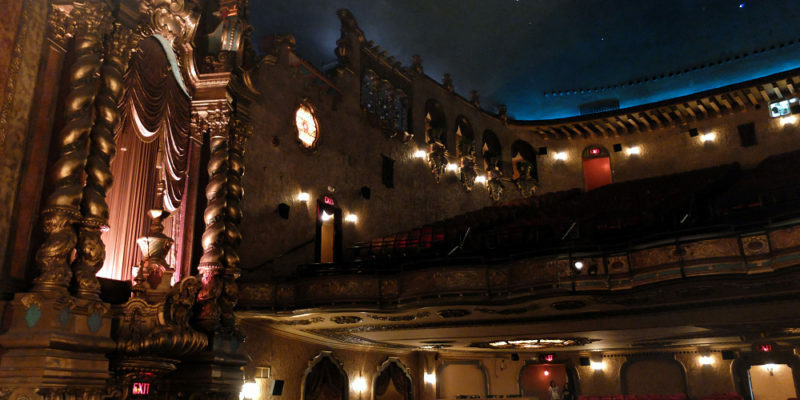 One of its programs is the West Virginia Historic Theater Trail, a tourism initiative that promotes the rehabilitation and sustainable operation of the state’s historic theaters for the enjoyment of the public. Shapiro began appreciating the need for historic preservation, public history interpretation, and heritage tourism while growing up in a California town located along the famed Route 66. She received an M.A. in museum studies and a PhD in American civilization, both from Brown University, as well as a graduate certificate in public history from Texas State University. Before moving to West Virginia in 2015 to join alliance, she served as an employee, intern, student worker, and volunteer at multiple history-oriented institutions including several museums, an urban preservation organization, and an academic center devoted to public history. The program will begin at 3 p.m. and is free and open to the public. For additional information, contact the Archives and History Library at 304-558-0230.